The Kardex is a directory of marriage files complementary to the Men and Women series. The files pertain to Catholic and Protestant marriages as well as to notarized documents. The Kardex covers from 1621 to around 1950 for Quebec, Ontario as well as a small part of the United States. The Kardex is navigated similarly to the Drouin Collection Records. The documents are organized in a file tree. 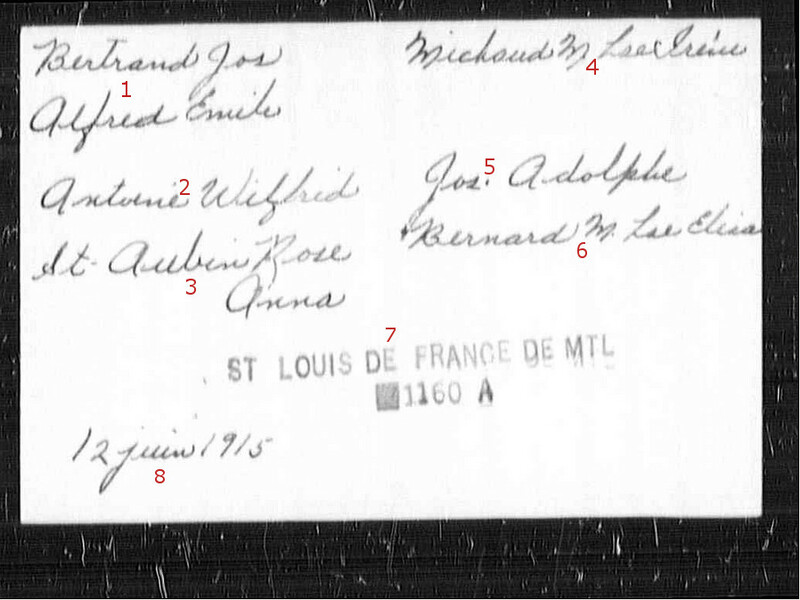 The Kardex marriage files contain the following information: the name and first name of the spouses, the name of the parents, or the name of the previous spouse. In most cases, the date and location of the marriage may also be included. Additional information may also be present in the file. You can use the Kardex with a subscription to Genealogy Quebec at this address. The LAFRANCE now contains ALL of Quebec’s Catholic baptisms and burials up to 1861! 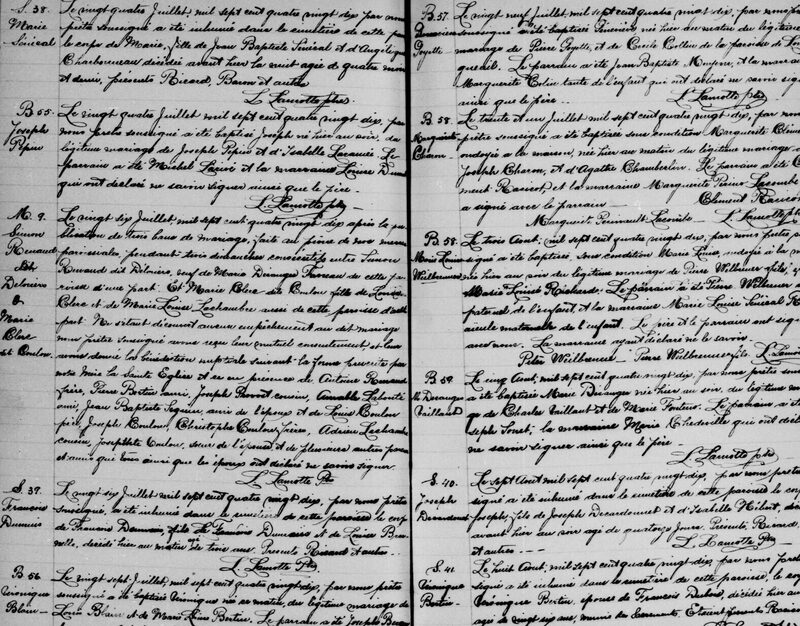 More new content on Genealogy Quebec!